Developer LoftyNine is a new entrant on the jailbreak scene. 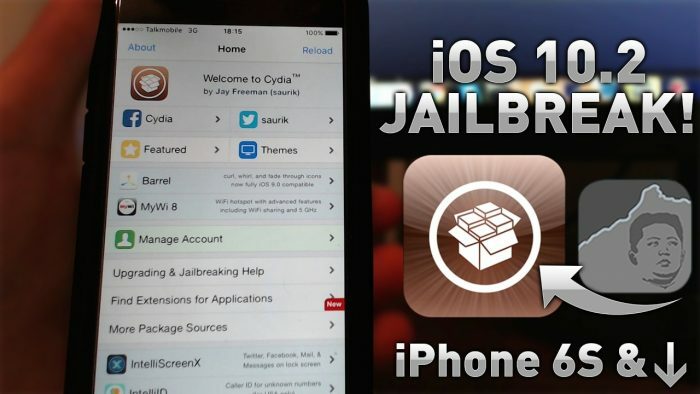 He has just released BlueYalu, a redesigned version of yalu102 jailbreak. Download it below. Update (May 13) – Version 3.2 featuring UI improvements has been released. The download link has been updated. 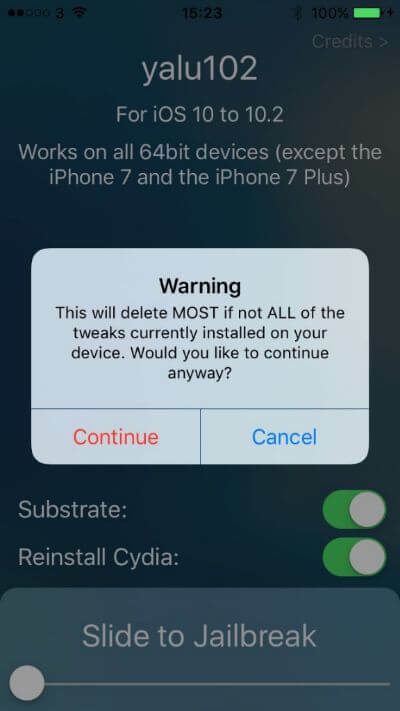 Why is BlueYalu Jailbreak useful? BlueYalu is not your average redesigned version of Yalu such as Yalu Dark or Absinthe. It brings a few new features to the table. It allows you to enable Substrate at the click of a button. You can also Reinstall Cydia simply through a toggle. It jailbreaks your iOS device with a “Slide to Jailbreak” option. This new version looks very much like a concept I posted earlier on Twitter. If Yalu jailbreak working fine on your device, there’s no need to use BlueYalu. However, if yalu102 application is broken and crashing, this new IPA file will surely come in handy. If Cydia is not working as expected or it’s file system is broken, you can try this IPA package. You can also try it out for the new features and additions in this version. 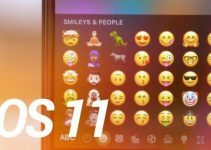 Since it’s a redesigned version of yalu102, it will not work on iPhone 7 and iPhone 7 plus. 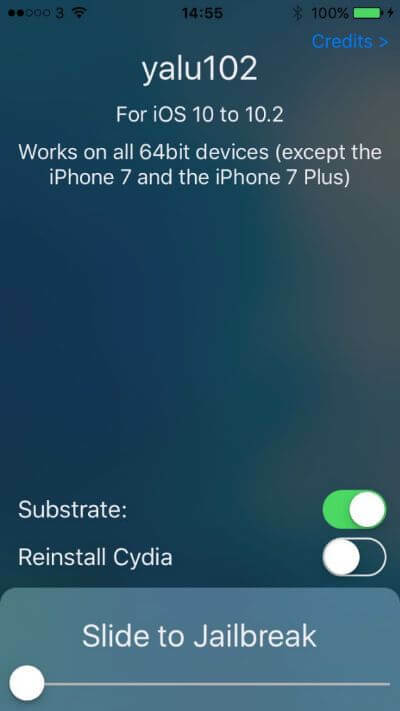 When you jailbreak your device when the “Substrate” option is disabled, your device will go into No Substrate Mode. Reinstalling Cydia will delete most of the installed tweaks. This new tool is open source on Github. You can download its complete source code and edit anything you want. This jailbreak is still in early development stage. 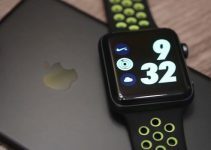 Hopefully, its developer will add more features and an improved interface in the future. As always, don’t forget to give us a thumbs up on Facebook and Twitter.